After a mysterious high school 'incident', an attorney questions the only witness, a student, in hopes of protecting the school from any lawsuits. But as this student weaves his tale, it's clear that there is much more to this story than meets the eye. 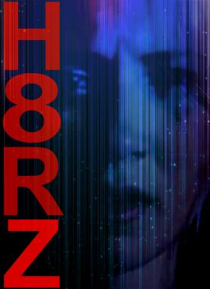 H8RZ has the intrigue of a thriller, while cleverly dealing with issues of bullying, school corruption, and the darker side of teen interactions.